More information on The Crew was given during Ubisoft’s Press conference today. Ubisoft has stated that the game will feature large open worlds that will literally span from coast to coast. Since there is so much land to drive on there will be missions that will last at least 2 hours. The game is being developed now in conjunction with feedback from gamers who have been playing the game. The main focus of the game seems to be customization, exploration, and cooperative gameplay. Starting today gamers can sign up for the Closed Beta which starts on July 23rd. Judging by the gameplay trailers I think this game is going to be more of an arcade racer rather than a sim racer. I think the game is right up my alley as I never play racing games correctly and just run people off of the road at will. 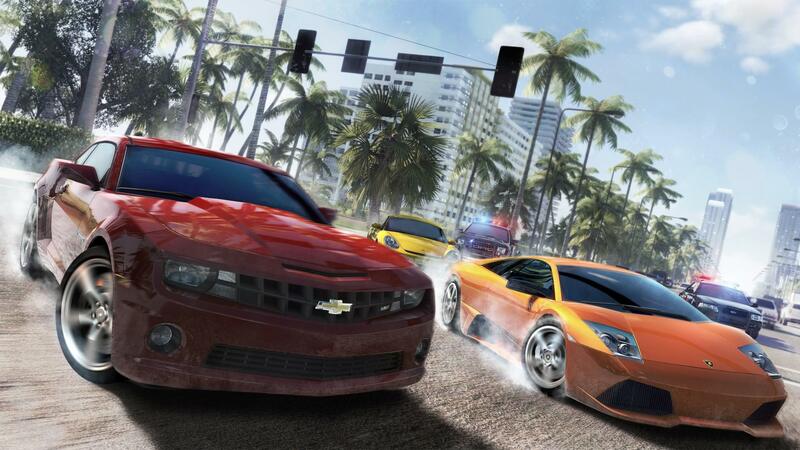 The Crew is slated to be released on November 11th on PS4, Xbox One and PC.